We often receive calls from customers asking us for advice on how to remove stains and spills from carpets. 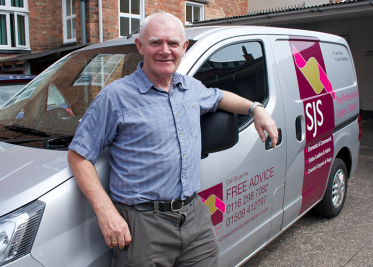 Sometimes stains can be removed without the help of SJS The Professional Carpet Cleaner and so here are our tips for giving your carpets and upholstery the best chance of being clean and stain free. Although some accidents are just waiting to happen, most stains and spills happen unexpectedly! However, you will benefit from being prepared and having these items at hand. Dry Cleaning Solution – Surgical Spirit. This is available at most chemists. Keep the carpet or upholstery as dry as possible. Following these carpet cleaning tips and reacting quickly will increase your chances of success, although it is no guarantee that the stain will remove. Sometimes no matter what you do, some stains are so stubborn you need the help of a professional carpet cleaner and that’s where we come in!